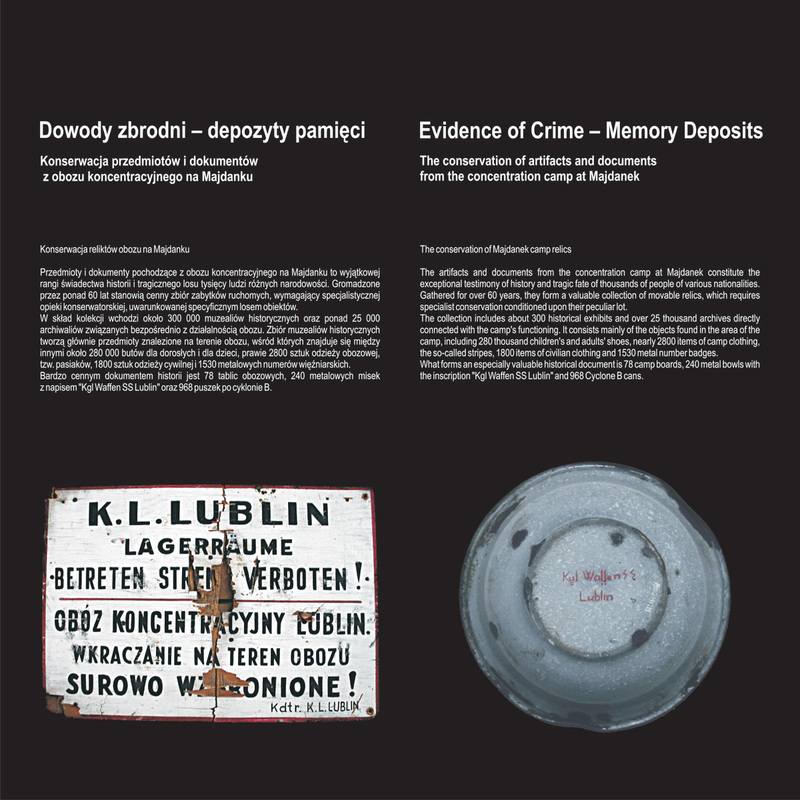 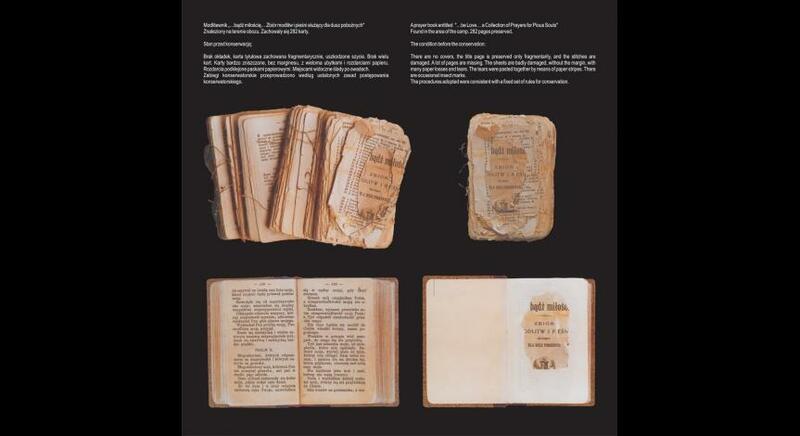 The exhibition presents examples of restorations performed on paper objects coming from the collections of the State Museum at Majdanek. 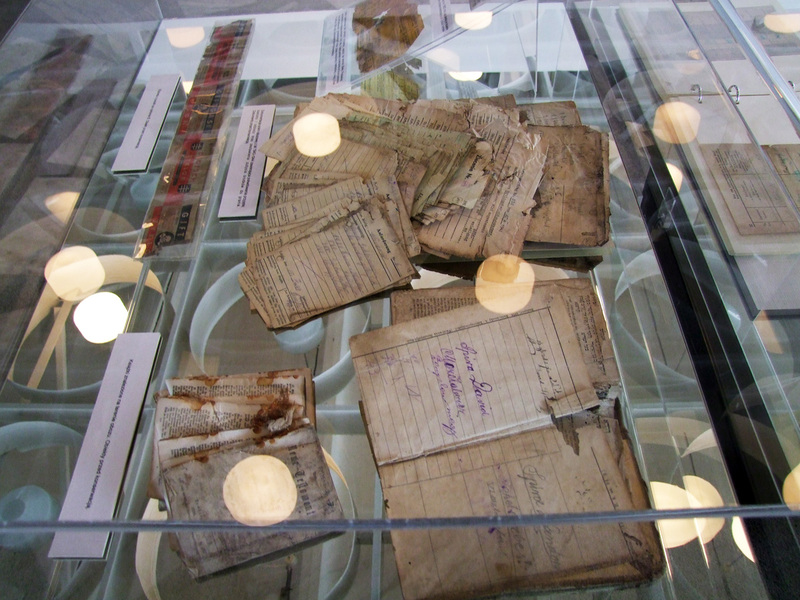 The photographic documentation shows the state of the documents from the camp office, private documents of prisoners and prayer book before the interference of the conservator-restorer. 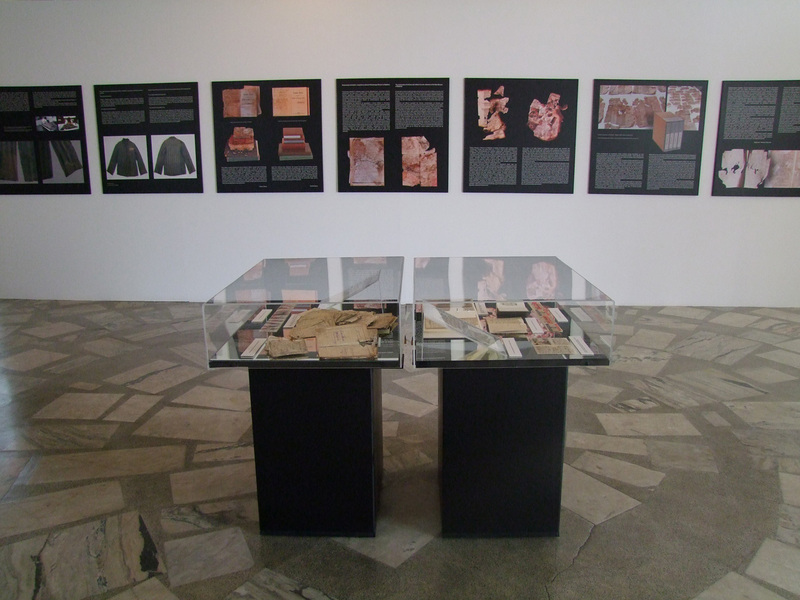 The pictures of the same objects after the restoration are presented next to it. 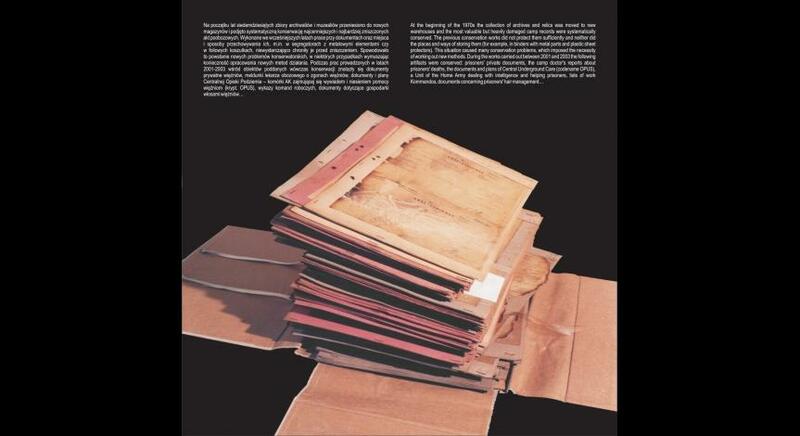 The process of restoration was done by Małgorzata and Wiesław Faber's Studio for Conservation of Artistic Works from Warsaw. 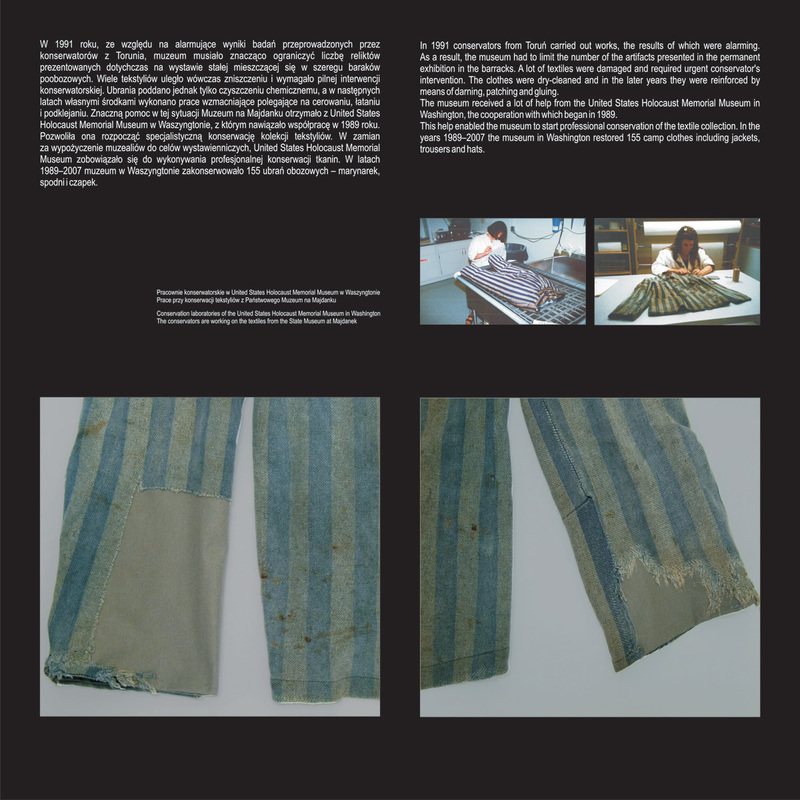 The conservation-restoration of artifacts and documents coming from the concentration camp at Majdanek is a very difficult task, which requires many deliberate decisions on the part of the conservator. 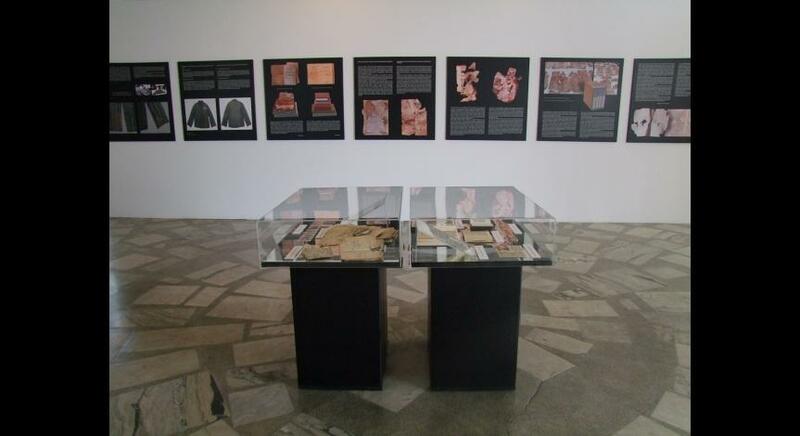 This situation is caused by the specific character of the relics, which changed their function from being objects of everyday use to the proofs of history. 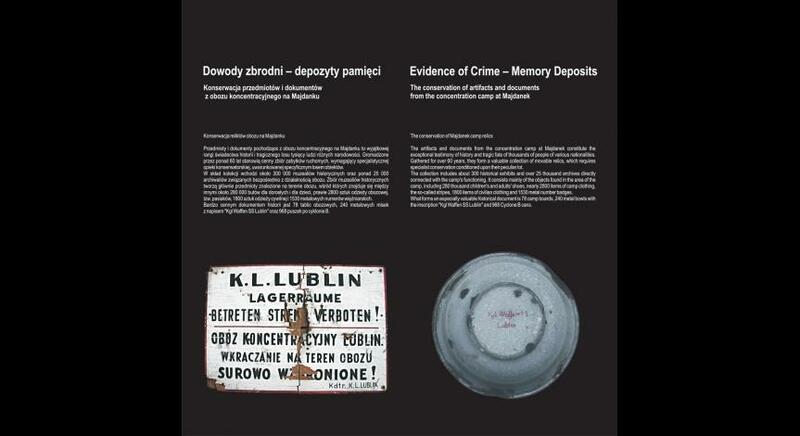 Consequently, utmost care needs to be taken while dealing with the objects so that the traces of their tragic stories will not be obliterated. 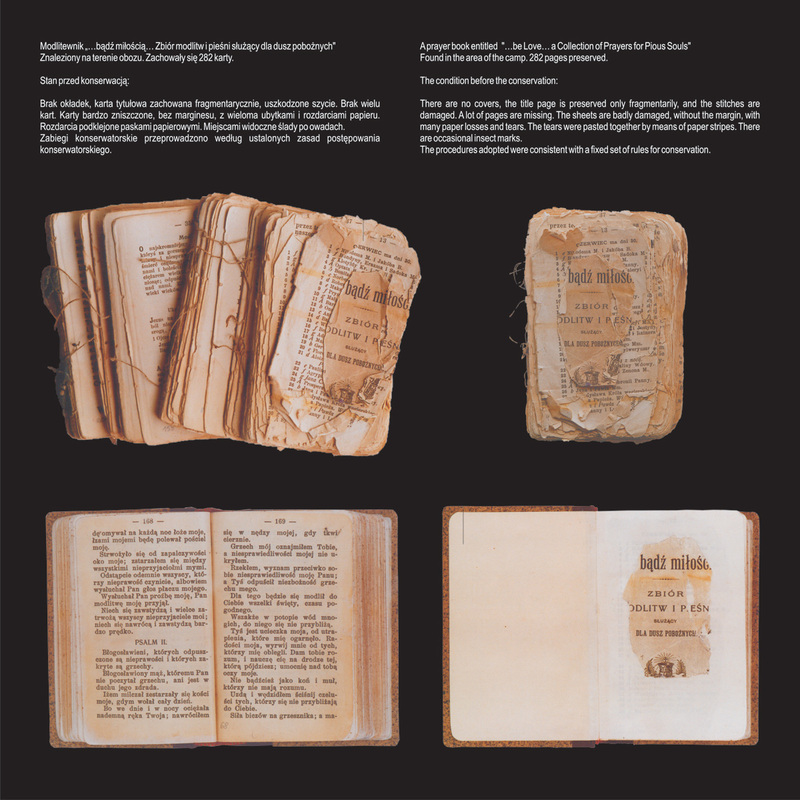 The exhibition aims at presenting the history of the conservation works carried out within the sixty years of the museum’s functioning. 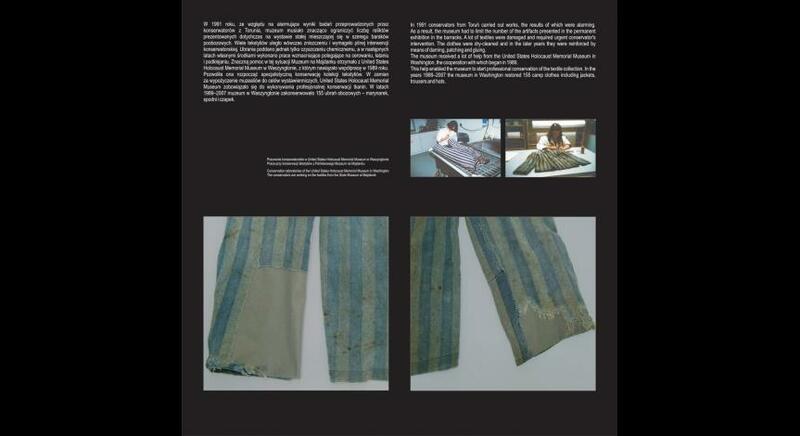 It also shows the current problems connected with the conservation of camp relics as well as great responsibility which rests upon conservators. 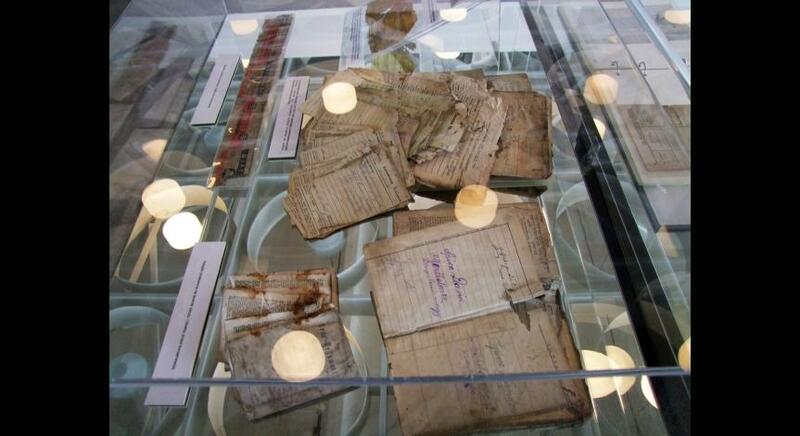 During the “Majdanek Days 2009” you will also have a unique opportunity to see an accompanying exhibition of original documents, some of which have already been restored whereas some others still wait for the pricey conservation process. 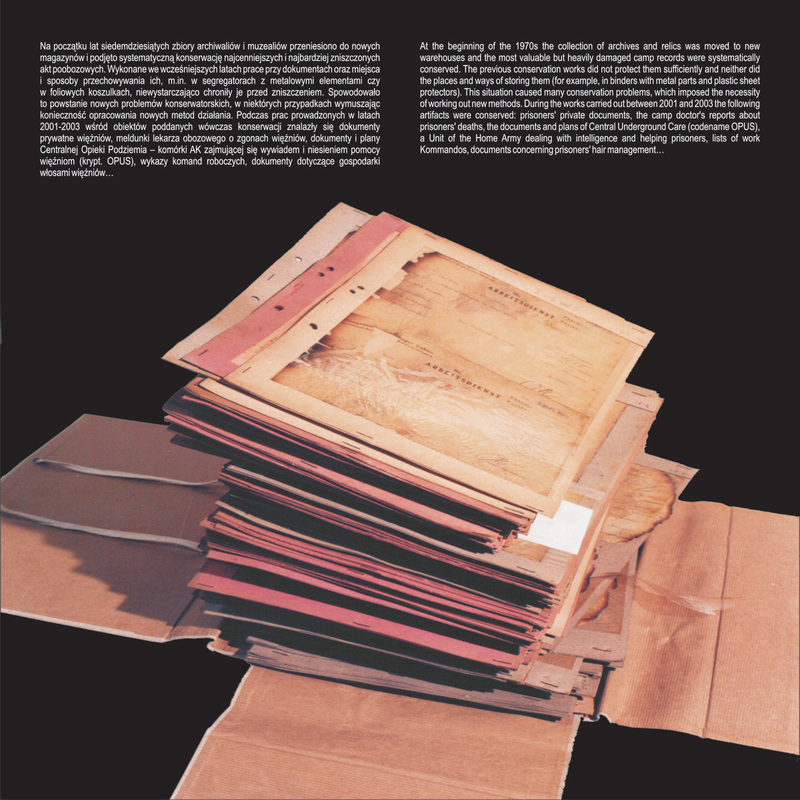 What do the documents look like before and after the conservation-restoration?